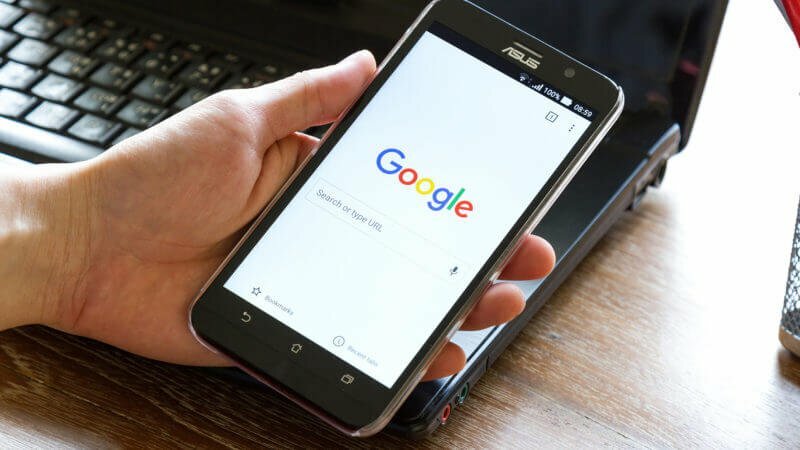 Yes, Google has begun testing its mobile-first index, where ranking signals will depend on the mobile version of one’s website regardless of whether you’re on desktop or mobile. Not all websites are mobile-friendly ones. And not all mobile-ready websites are considered mobile versions. How do you differentiate these? From full standard webpages, mobile-friendly websites are also called responsive websites which adjust the size of the font, image etc in order to deliver better user experience when using other devices such as smartphones and tables that have smaller screens compared to your desktops and laptops. Mobile version of your website, on the other hand, are basically an alternate version of your full website that is best viewed and “touched” on smaller devices — meaning bigger fonts, simpler navigation, and less images to improve the loading time of the said version. As Google is still “testing the waters,” regarding this change, be prepared and be on top of any search engine optimisation shift!